On July 1, 2017, draft amendments to the Canadian Aviation Regulations (CARs) regarding pilot hours of work and rest periods were published. And according to Transport Canada (TC), the rationale for the new regulations is to ensure that they are based on the latest science regarding fatigue, to comply with ICAO standards, which require that regulations be based on scientific principles, and to bring Canada in line with the United States and Europe. The draft regulations are the product of more than six years of work and consultation. In 2010, a joint government/industry working group studied the issue, relying on the assistance of a scientific expert in sleep and performance. Comments were sought on three separate occasions. The proposed regulations would apply to CARs Subpart 703 (air taxi), 704 (commuter), and 705 (airline) operators. TC originally intended to also include Subpart 702 (aerial work) operators, but there was concern that the proposed regime was “less appropriate” to these operators given their “operational scales and uniqueness.” Although not required to abide by the new regulations, 702 operators may implement a fatigue risk management system. Duty time limitations are also proposed. These include an annual maximum of 2,400 hours, and limits within seven- and 28-day periods depending on time free from duty, timing of the flights, and longest flight duty period. Rest periods would also be increased, from eight hours (plus time for travel, meals, and hygiene) to between 10 and 12 hours, depending on whether the pilot is at home base, and whether the rest occurs in accommodation provided by the operator. Local night rest periods (beginning at 22:30 and ending at 07:30 at the location where the pilot is acclimatized) would have to be provided for “disruptive” schedules (e.g., where the pilot transitions from night duty to early morning duty), three consecutive night duty periods, or where there are time zone differences. The proposed requirements can be deviated from in certain circumstances. First, an operator may implement a Fatigue Risk Management System (FRMS) that demonstrates that they can provide the same level of safety as the regulations. An FRMS includes elements such as identification of fatigue-related hazards, fatigue reporting, and training. Second, in “unforeseen operational circumstances”, the pilot-in-command would have authority to extend a duty period by up to three hours, depending on the number of relief pilots and the number of flights. Third, the maximum flight duty period could be increased with a combination of relief pilots and rest facilities. Over a 15-year-period, TC has estimated the costs of the proposed regulations at $337.65 million and the benefits at $314.30 million. While a majority of the costs would be borne by 705 operators, TC acknowledges that the relative costs would be higher for smaller operators. The vast majority of the purported benefits are expected to come from a reduction in accidents, based on statistics that between 15 per cent and 20 per cent of aviation accidents are caused by fatigue. Consultation on the proposed regulations is open until September 29, 2017. Once the regulations are published in final form, 705 operators will have one year, and 703 and 704 operators will have four years, to comply. Given the wide range of operations affected and the potential costs, the proposed regulations are likely to remain contentious, as has been the case throughout consultations. 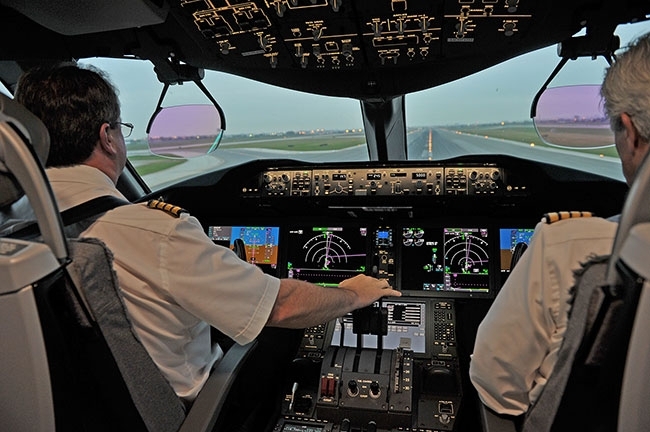 Only time will tell whether TC will make changes in response to industry recommendations (and whether it will provide any flexibility depending on type of operation), and how the eventual implementation of the regulations will affect pilots and operators.